What becomes an icon most? 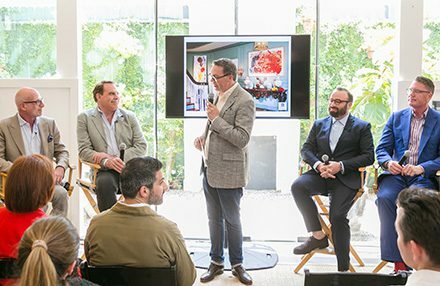 Fifty design stars from around the U.S. and the world are going to define that in their own way during the La Cienega Design Quarter’s annual highly acclaimed LEGENDS event, which this year will celebrate the design stars of yesteryear. 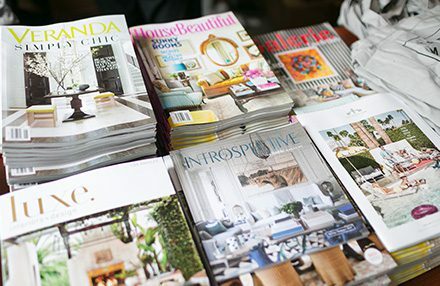 The most sought-after event on the national design calendar is set for May 7, 8 and 9, 2019. This year’s theme – Legendary: Icons of Design – is a revival of the very first LEGENDS event in 2009. 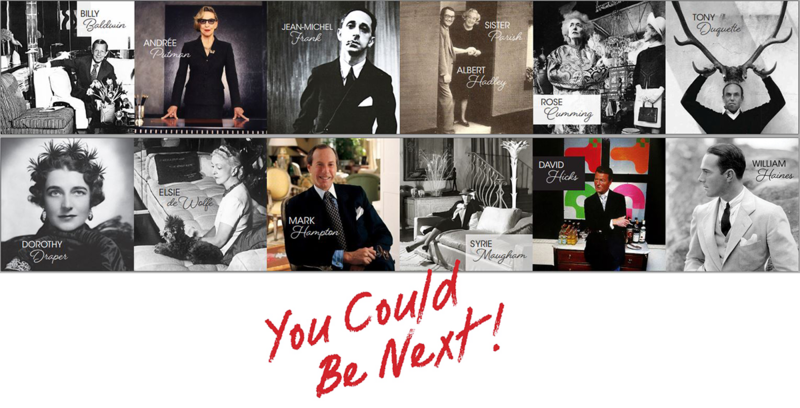 True to tradition, the selected interior designers will transform the windows of the 50 LCDQ shop and showroom windows to honor legendary icons such as Albert Hadley, Rose Cummings, David Hicks, Elsie de Wolfe, Mark Hampton, Andree Putman, Billy Baldwin, and Dorothy Draper. 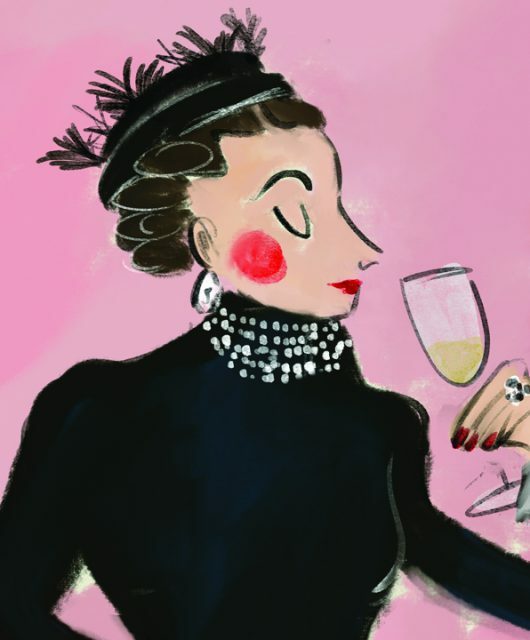 After LCDQ-hosted kick-off parties in New York and in Los Angeles, 35 interior design stars have already committed to creating windows honoring icons of design and only 15 windows are left. 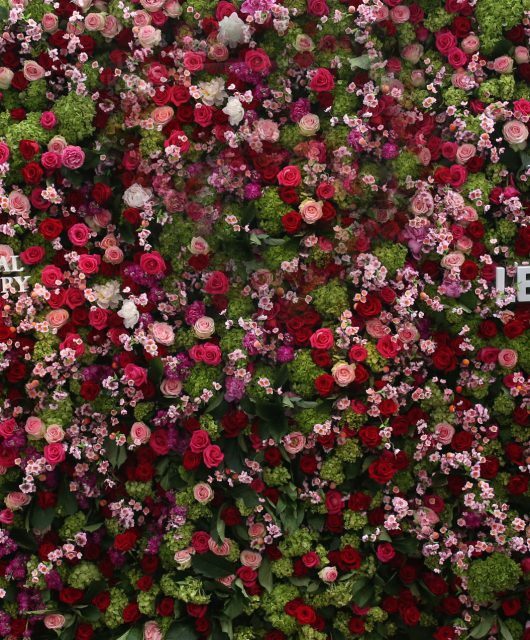 Designers from around the U.S. and abroad who will participate in the LEGENDS 2019 windows include Nina Campbell from London, Bunny Williams, Alex Papachristidis, Neal Beckstedt, Sasha Bikoff and Nicole Fuller. Popular Southern California designers such as Jeremiah Brent, Bradley Bayou and Brooke and Steve Giannetti also have signed on to design windows. – There will be 3 full days of programming, starting with breakfast and a “Shop the Quarter” day on Tuesday, May 7, with luxury transportation throughout the LCDQ. 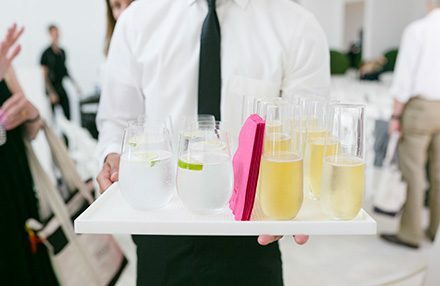 A scavenger hunt sponsored by Sotheby’s Home to will make the experience all the more fun, followed by the highly sought after “Opening Party” that draws 600 to 800 guests for a celebratory evening. 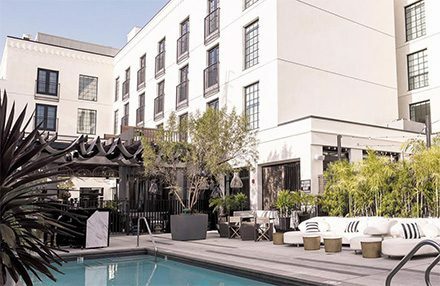 – Embracing Hollywood and the movie industry, LCDQ will transform the VIP Lounge to a “Green Room” outfitted by Pacific Sales where LEGENDS guests can refresh and recharge their electronic devices. – Several area hotels will offer discounted rooms for LEGENDS 2019 attendees. Click here to make reservations. Stay tuned for further updates announced via this page and on LCDQ’s social media channels.